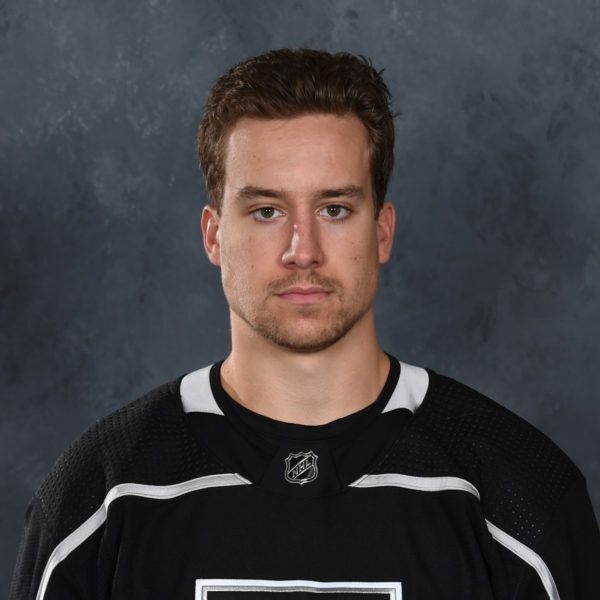 Jonny Brodzinski and defenseman Oscar Fantenberg have been recalled from AHL-Ontario, while defenseman Daniel Brickley is poised to make his NHL debut tonight against the Minnesota Wild. 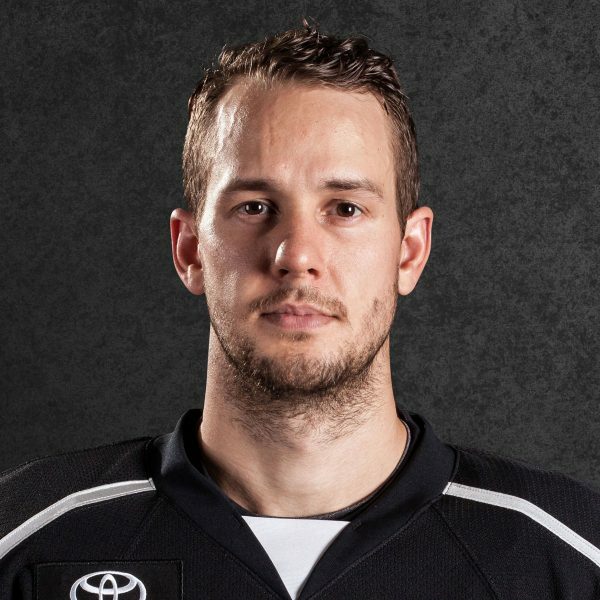 Brickley is not eligible to play in the playoffs. 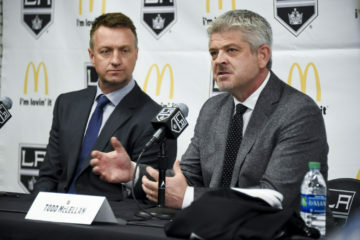 There appeared to be some questions about the Kings lineup when a smaller group than usual took the ice for the morning skate but was still participated in by players who, if the skate is optional, will often take that option. Fantenberg and Brodzinski took the ice for warm-ups, but neither Paul LaDue nor Torrey Mitchell were on the ice. Re: LaDue/Mitchell absences and today's recalls, the scuttlebutt downstairs before the game was that there was a flu bug going through the team. Do not believe either to be physical injuries or anything serious. 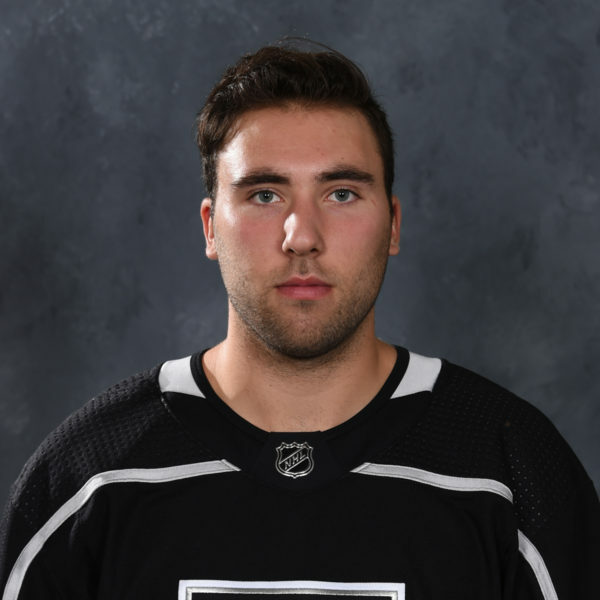 The LA Kings have recalled forward Jonny Brodzinski and defenseman Oscar Fantenberg from the Ontario Reign of the American Hockey League, Kings Vice President and General Manager Rob Blake announced today. 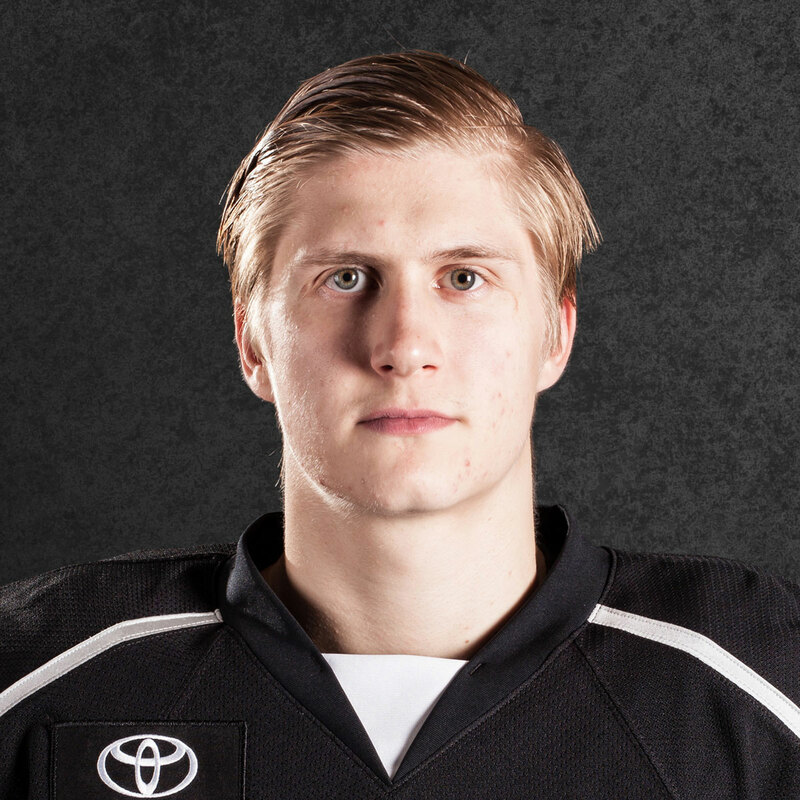 Brodzinski played in 28 games this season with the Reign, posting 29 points (12-17=29), a plus-8 rating and 14 penalty minutes. 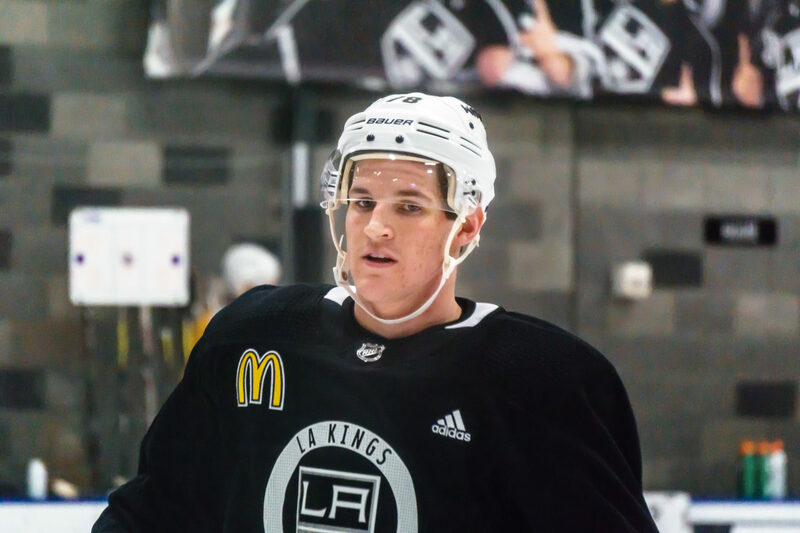 The 26-year-old Fantenberg (born Oct. 7, 1991) is a 6-0, 210-pound native of Ljunby, Sweden, who skated in 26 games earlier this season with the Kings, posting nine points (2-7=9), a plus-3 rating and 11 penalty minutes. He has registered 13 points (1-12=13), a plus-1 rating and eight penalty minutes in 25 games with Ontario this season. The Kings host the Minnesota Wild tonight at 7:30 p.m., their second to last game of the regular-season. 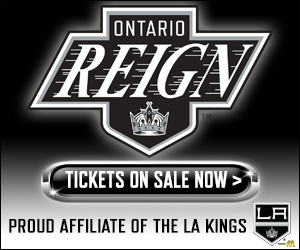 The game will be broadcast on FOX Sports West, FOX Sports GO and KABC Radio 790 with pregame shows beginning at 7 p.m.